In the middle of the Mojave Desert, Las Vegas casinos use billions of gallons of water for fountains, pirate lagoons, wave machines, and indoor canals. 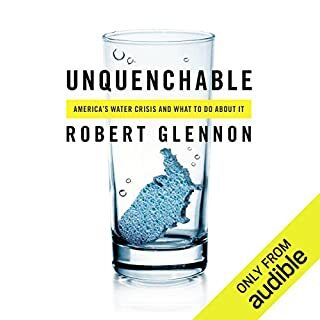 Meanwhile, the town of Orme, Tennessee, must truck in water from Alabama because it has literally run out.Robert Glennon captures the irony - and tragedy - of America’s water crisis in a book that is both frightening and wickedly comical. 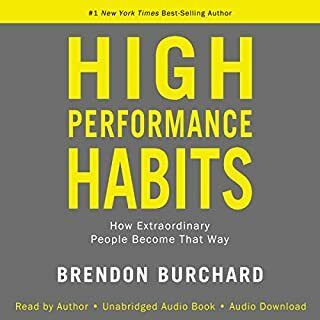 I thought the first two chapters felt like a self help video that pops up on the internet. A 20 min video that talks around high performance but doesn't give the information until you buy the package. but after the first two chapters the information is absolutely excellent. 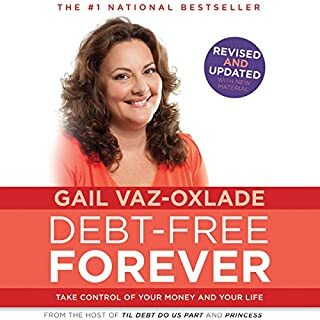 I recommend muscling past the first two chapters and you'll have hit a Gem!!!! 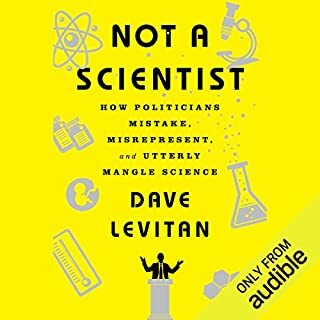 this book sheds light on the disturbing trend of politicians to twist scientific evidence to support their own agenda. this book not only provides the detail, it breaks down the trends to make the public aware of what is happening. absolutely excellent book.